George Perry Follow George is a Java Developer. He is also fluent in Spanish and has an interest in Software programming and games. 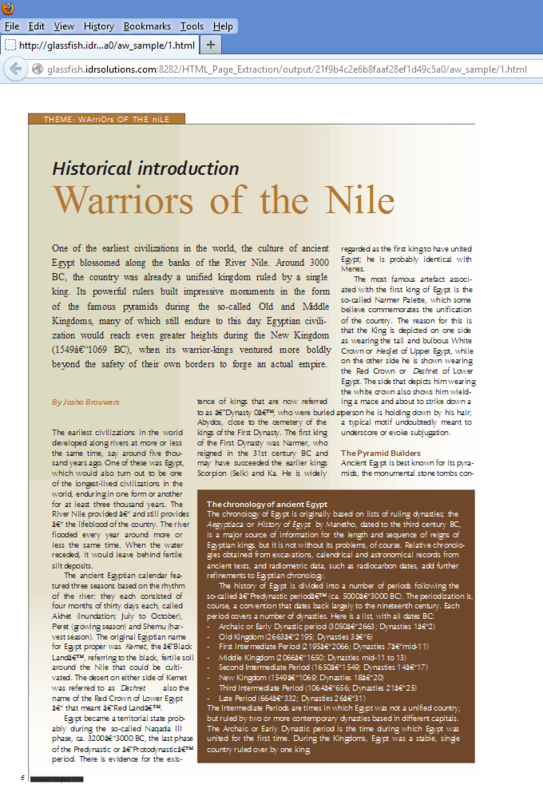 Last time I looked at Three Ways to Put a Magazine Online as HTML5, and today we’ve put together part two of this PDF Conversion Clinic article where we’ll be showing you 3 more ways to put your magazine online using our online converter, using a sample PDF from Ancient Warfare Magazine with the kind permission of Dr Josho Brouwers, a tech-savvy archaeologist and Editor of Ancient Warfare Magazine. So here are the three more ways you can use our online converter to display your content. The Individual Page view mode of our online converter converts your PDF file and displays it in a simple single page format, just like your average PDF document. To use it, select the ‘Individual Pages’ option under the ‘View Mode’ settings of our online converter. This mode is suitable for anyone who wants to convert their magazine and lay it out in a simple to use layout that’s easily understood by anyone. 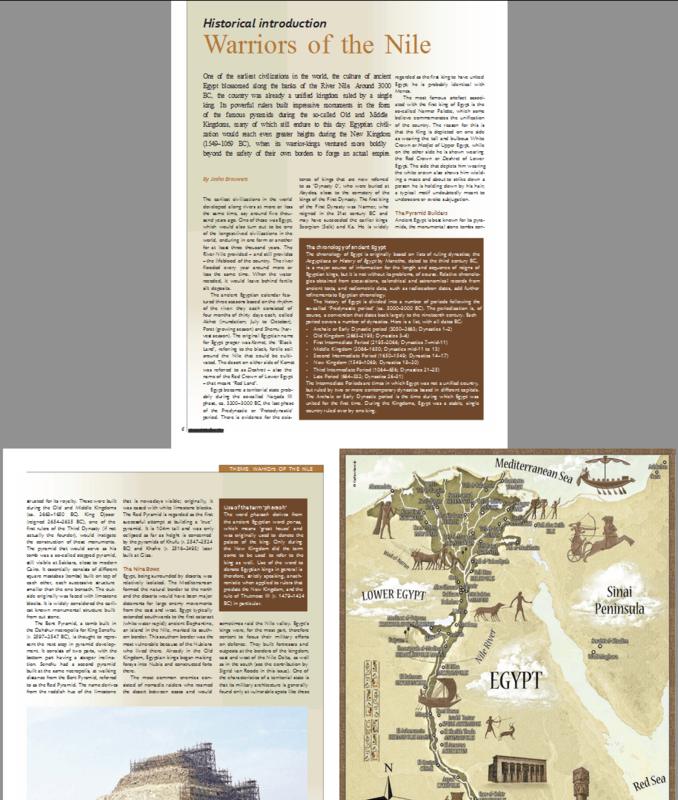 The Vertical Magazine layout view mode of our online converter converts your PDF file and displays all the pages in your magazine in a continuous column where the pages are paired up just like they would be on a magazine. 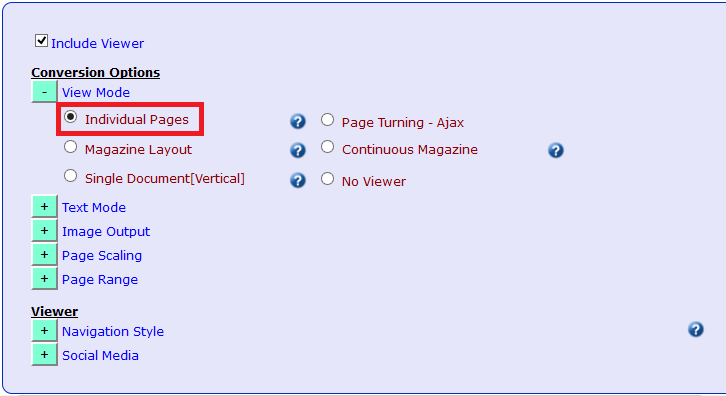 To use it, select the ‘Continuous Magazine’ option under the ‘View Mode’ settings of our online converter. This is suitable if you want your whole magazine to be displayed online at once rather than divided between pages, while keeping the layout of the pages the same as they would be on a real magazine. It is also great for any readers that are reading your magazine on mobiles or tablets as it is easier for them to scroll along the magazine at whatever pace they want. If you want to convert your PDF pages but already have a design for your own unique viewer such as customized navbars or fancy borders, the No Viewer mode will simply convert all of your PDF files into HTML and leave the rest to you. To use it, select the ‘No Viewer’ option under the ‘View Mode’ settings of our online converter. 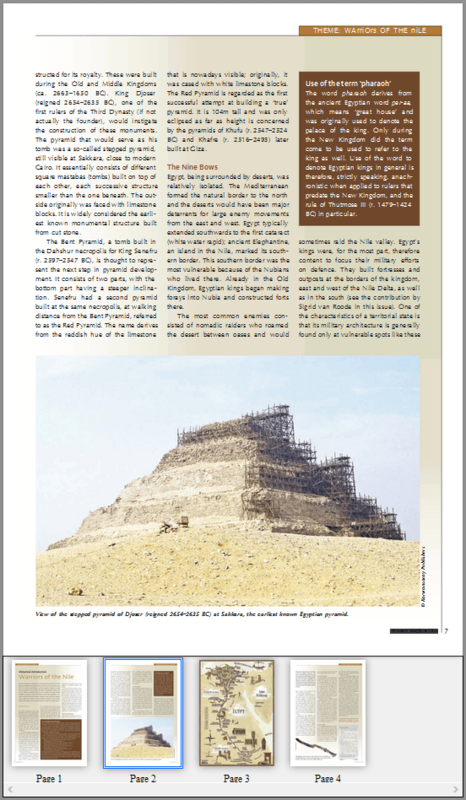 Now you will have your PDF magazine converted into HTML 5 and you’re free to design your own viewer and decide how best to present your magazine. Hopefully you’ve found part two of this guide useful, If you’ve missed part one you may go back and read it here. If you would like some reasons to convert to HTML 5 click here. If you would like your PDF Converted and featured as part of our ongoing PDF Conversion Clinic series contact us. « Web Services: An Introduction and Creating a Java Client.